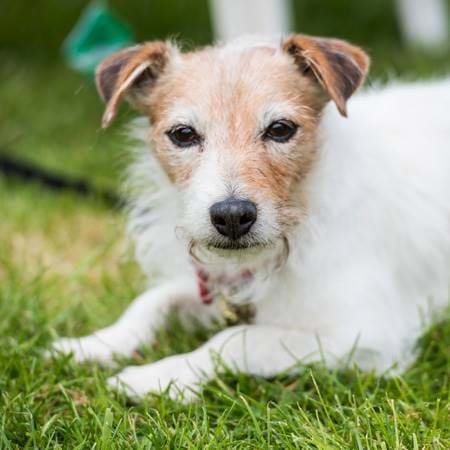 There are races and competitions to suit every dog and owner, from working dogs to family pets. Even if you don't have a dog, it's great fun to watch. 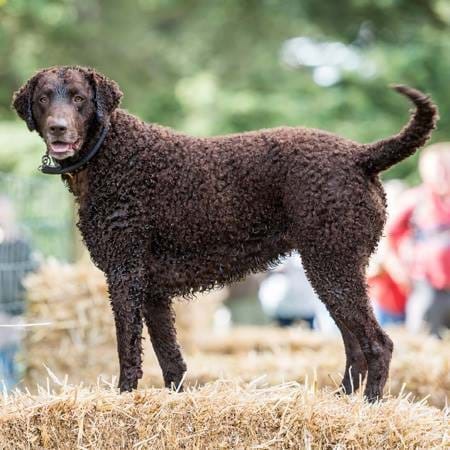 A highlight of the showground, there is a competition class to match every dog and owner, so you and your dog can be part of the action. 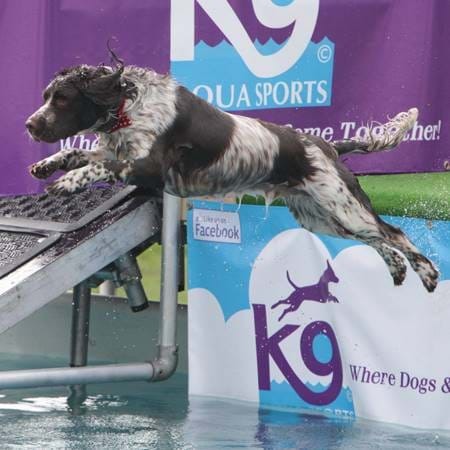 We're delighted to have K9 Aqua Sports, dock diving for dogs, for the first time at the fair. 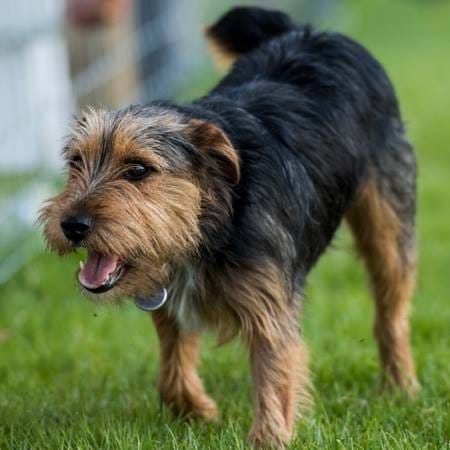 Your dog will have the chance to have-a-go and compete with other dogs for distance height and speed. Gundogs love to work and there are several competitions to test their speed and handling skills, as well as a race for novices. You can also try one of the gundog scurries with any breed of dog. 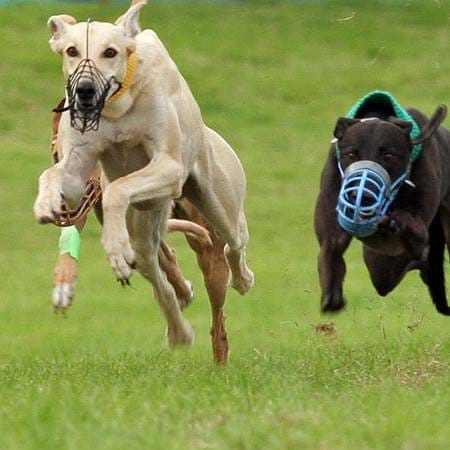 The lurcher events and competitions are open to anyone with a lurcher, and there are demonstrations and have-a-go coursing too with some open to any breed. Understandably, not everyone wants to take part, but it's still great fun to watch the action from the sidelines.